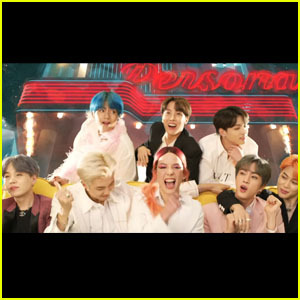 Halsey & BTS Are Performing ‘Boy With Luv’ Together at the Billboard Music Awards 2019! 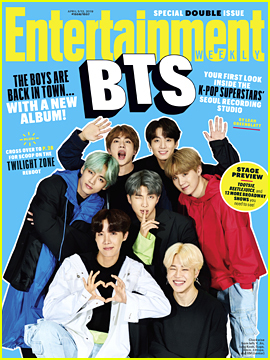 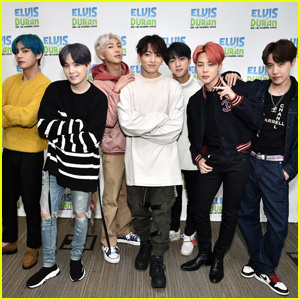 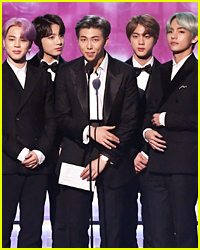 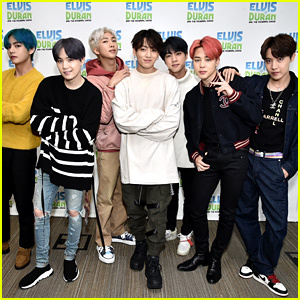 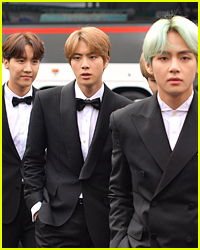 | 2019 Billboard Music Awards, BTS, Halsey, Music | Just Jared Jr.
Halsey and BTS are going to be performing together for the first time! 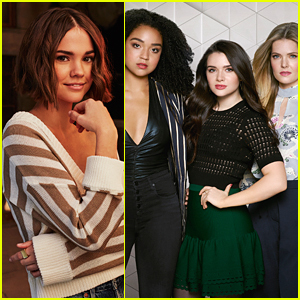 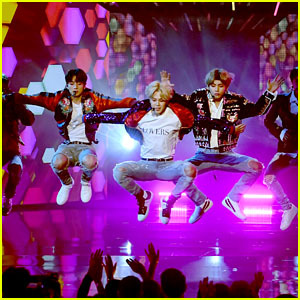 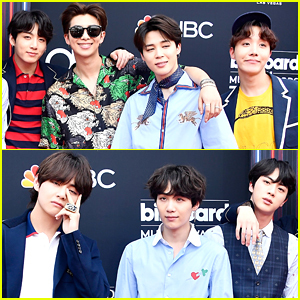 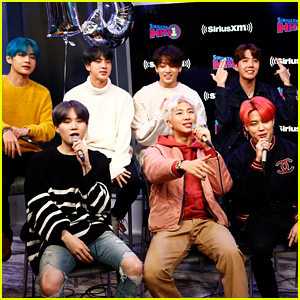 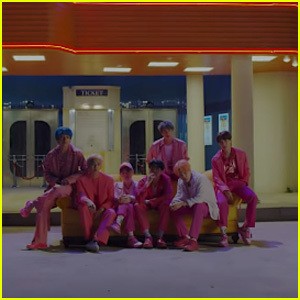 The “Without Me” superstar and the “Not Today” K-Pop group are performing “Boy With Luv” live at the 2019 Billboard Music Awards, producers revealed on Sunday morning (April 14). 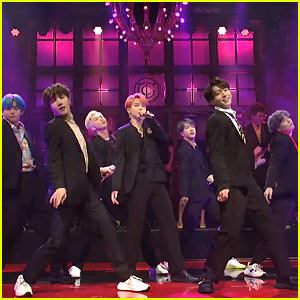 This will be their collaborative debut after the group just performed the song without Halsey on Saturday Night Live on Saturday (April 13). 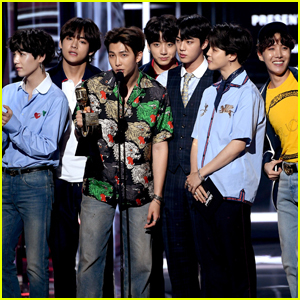 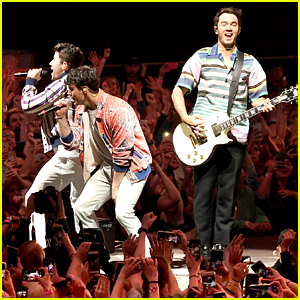 The 2019 Billboard Music Awards will broadcast live from the MGM Grand Garden Arena in Las Vegas on Wednesday, May 1 at 8 p.m. ET/PT on NBC. 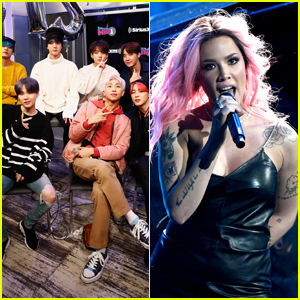 BTS Gets High Praise From Halsey on Time's 100 Most Influential People List! 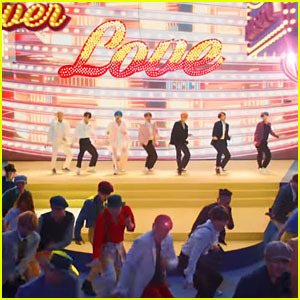 Mattel Gives Fans First Look at BTS Dolls - See The Pics! 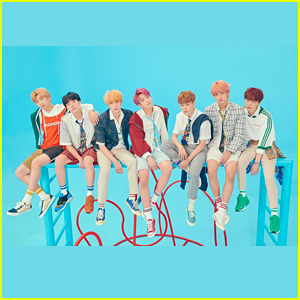 BTS Announced as 'Saturday Night Live' Musical Guest! 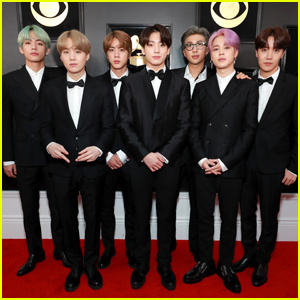 BTS Is Hitting the Road With 'Love Yourself: Speak Yourself' Stadium 2019 Tour!